A quick Google search on the term “cremation mistake” returns 409,000 shocking results. Unfortunately, funeral homes in the State of New Jersey are not allowed to own a crematory. This creates a less than ideal situation in which a funeral home owner must rely on the crematory owner/operator to have impeccable security processes in place. One local corporate funeral home chooses to use a centralized crematory in Northern New Jersey. We feel this introduces an unnecessary potential for error. At Maxwell-Tobie, we prefer to use a local crematory owned by a non-profit cemetery association. We personally deliver the deceased and transfer them into the trusted hands of certified technicians. 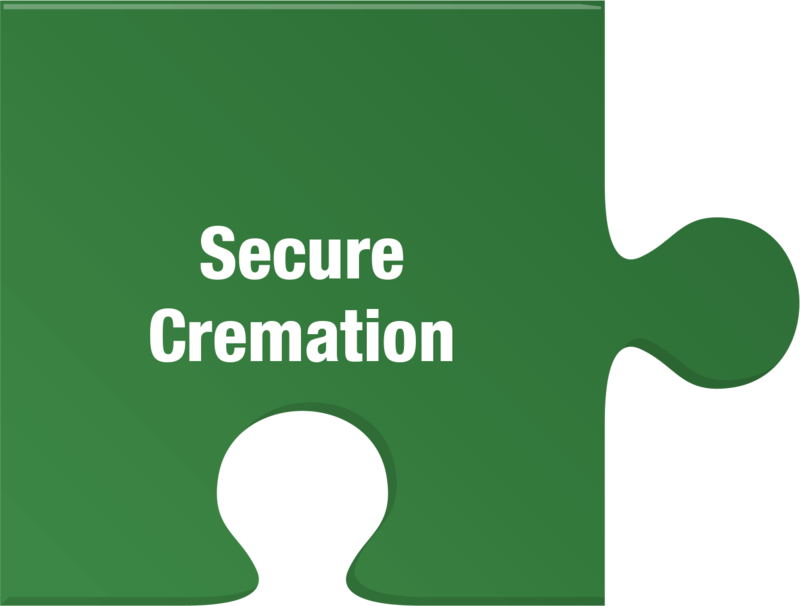 We also take the time to help place the deceased directly into the cremation chamber whenever possible as an additional security check. 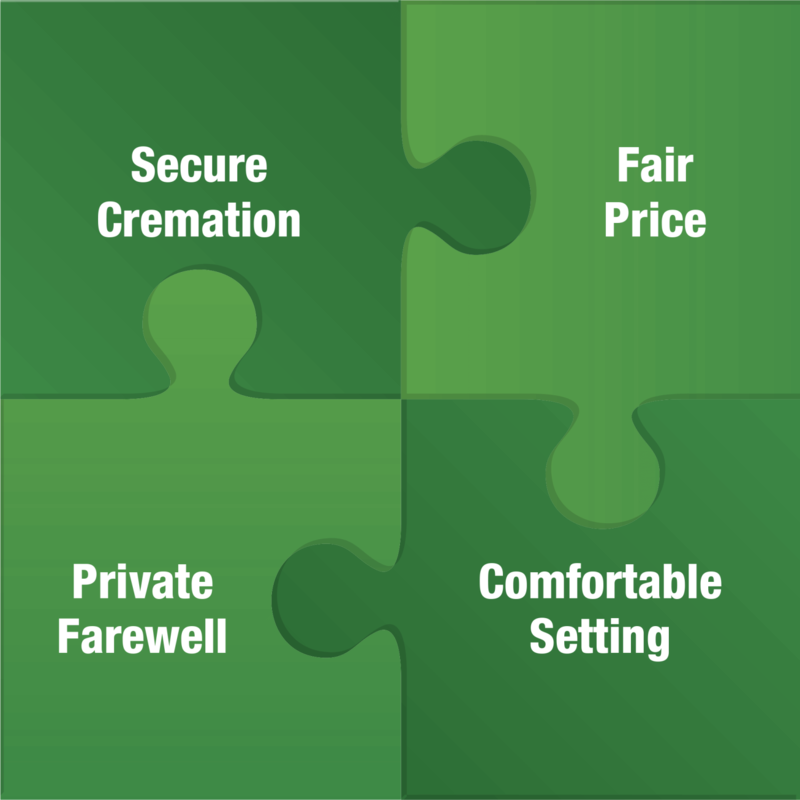 The cost of a cremation has four main components; the crematory’s fee, the funeral home’s fee, the merchandise you purchase and corporate overhead. 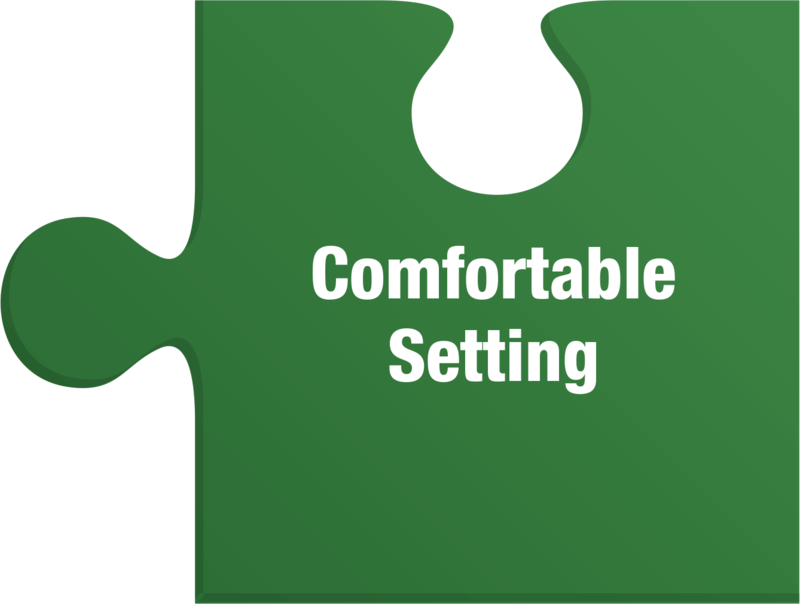 The last component is rarely itemized but instead is buried inside the other three components. At Maxwell-Tobie, we pride ourselves in being the only full-service family-owned funeral home based in Stafford Township. Without the burden of corporate overhead, our prices include superior service, facilities, and merchandise to bring you the best possible value. 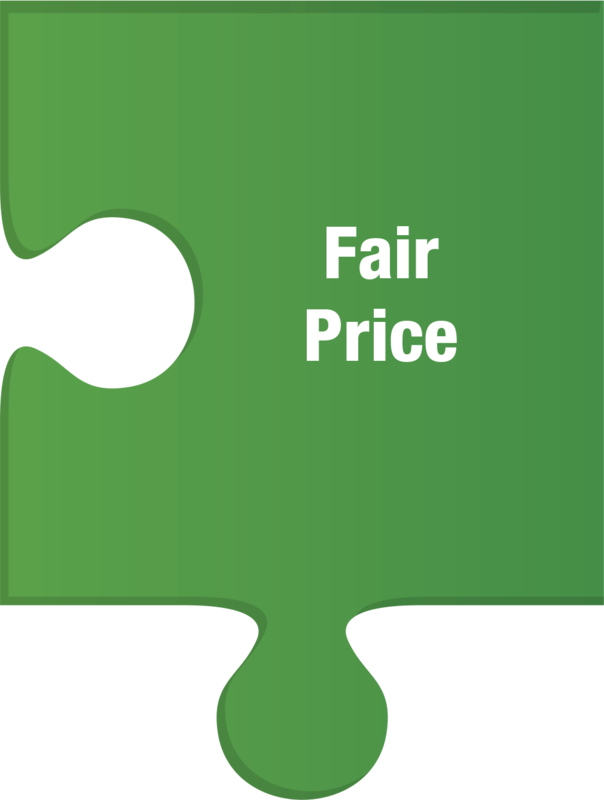 One thing that makes it hard for families to compare prices is when a funeral home quotes a negotiable price. This type of haggling may be acceptable when buying a used car but is completely inappropriate when making arrangements for a loved one. At Maxwell-Tobie, all prices quoted are clear, fair and our lowest possible price. No haggling required. Saying goodbye to your loved one is never easy. Unfortunately, in today’s culture, many people try to skip this step. The sad reality is that failing to say goodbye to someone you love leaves emotional wounds that may never heal. At Maxwell-Tobie, whenever possible your immediate family will be given the opportunity for a private farewell in one of our tastefully decorated visitation rooms, whether or not public visitation is desired. 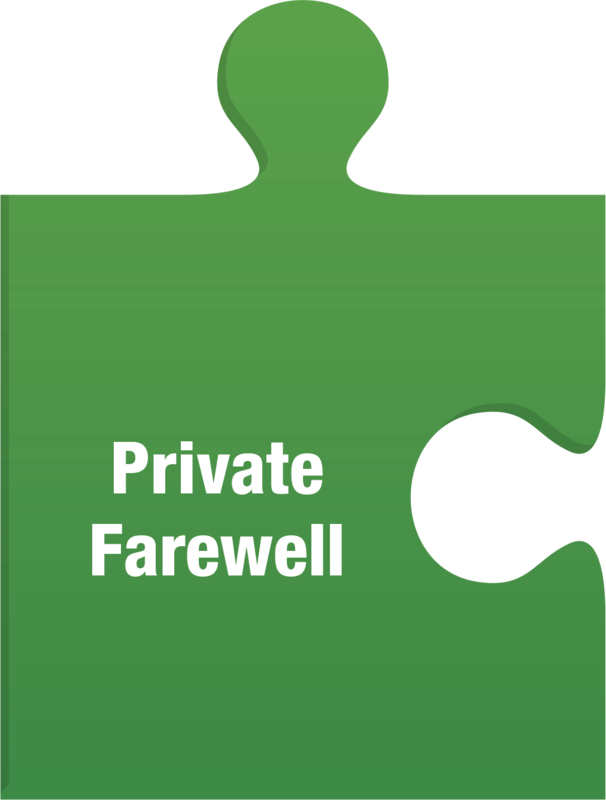 If a public visitation is planned the family is invited for a private farewell which can be scheduled either the day before or one hour before the public time, whichever works best for the family. On a practical level, this an important step in our security procedures. On an emotional level, this private time helps family members as they mourn the loss. This is especially true when a public viewing is desired as this time allows the family to compose themselves before greeting guests. Approximately 80% of cremations in the area include some form of visitation and funeral ceremony. At Maxwell-Tobie, most of the families we serve choose to have their visitation at our funeral home and many also choose to have their ceremony here as well. The reason families choose our recently updated facility is that we offer a comfortable setting which fosters conversations and the sharing of family stories. Many times, our gatherings are relaxed and talkative; whereas a more formal church setting encourages a more somber and formal visitation. In addition, our facility will accommodate everything from a small intimate gathering to a large community event. We are confident in our ability to host an appropriate visitation and funeral ceremony for your family.